Miami Dolphins and Sun life Stadium have partnered with Rotary to benefit the Miami Dadeland-Pinecrest Rotary Educational, Mentoring, Tutoring, and Scholarship Program by setting apart tickets for the Miami Dolphins VS. Minnesota Vikings on Dec 21st at the Sun life Stadium for $35 each. Buy tickets, as many as you like for your family and friends. 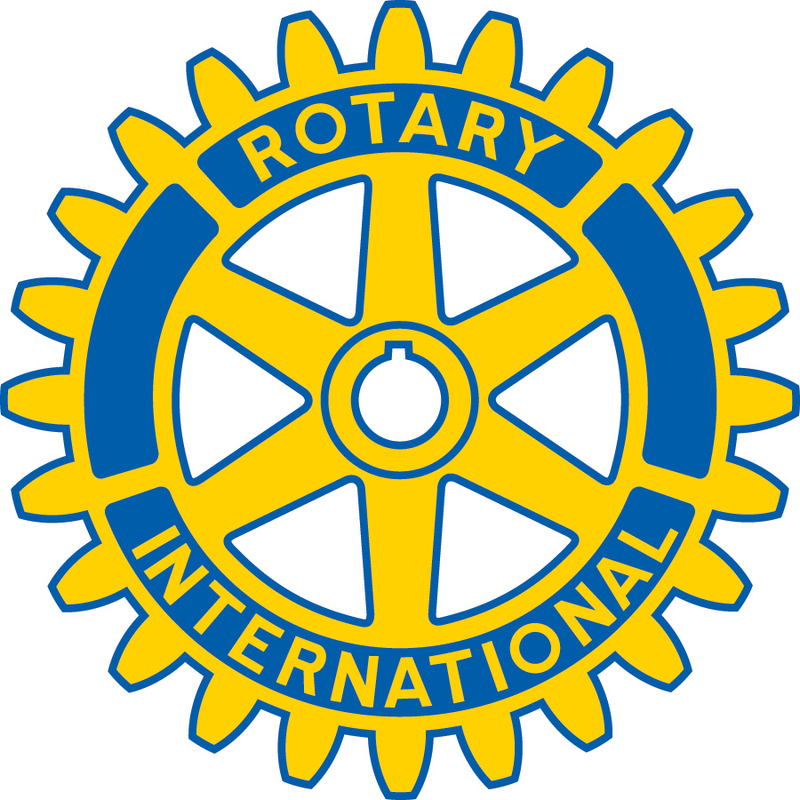 MDP Rotary is a 501(3)(c) organization, make a TAX DEDUCTIBLE donation...today! Your donation will be greatly appreciated. I know you will enjoy the game!